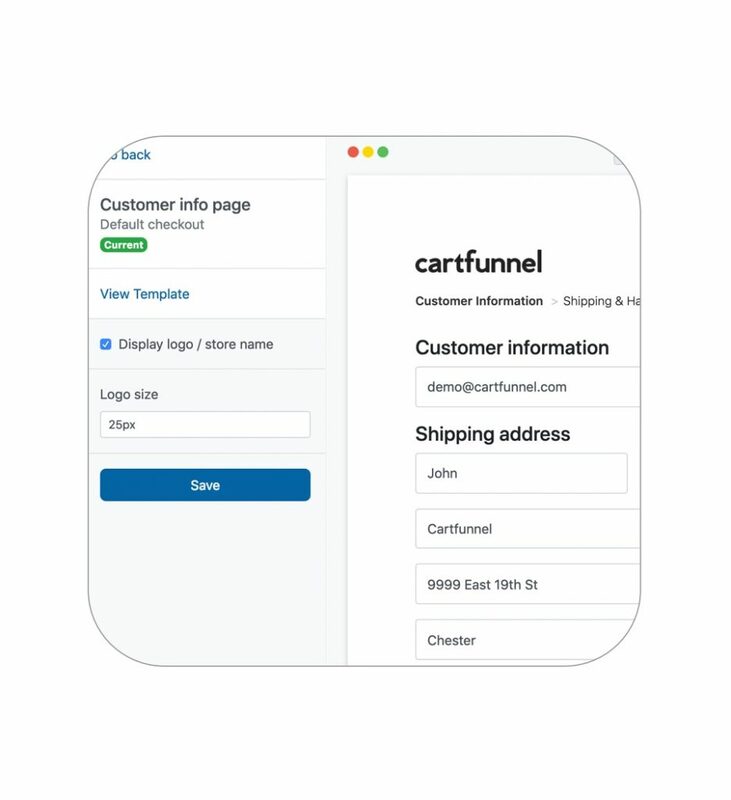 Cartfunnel integrates with your existing Shopify store as a private application using private API credentials. 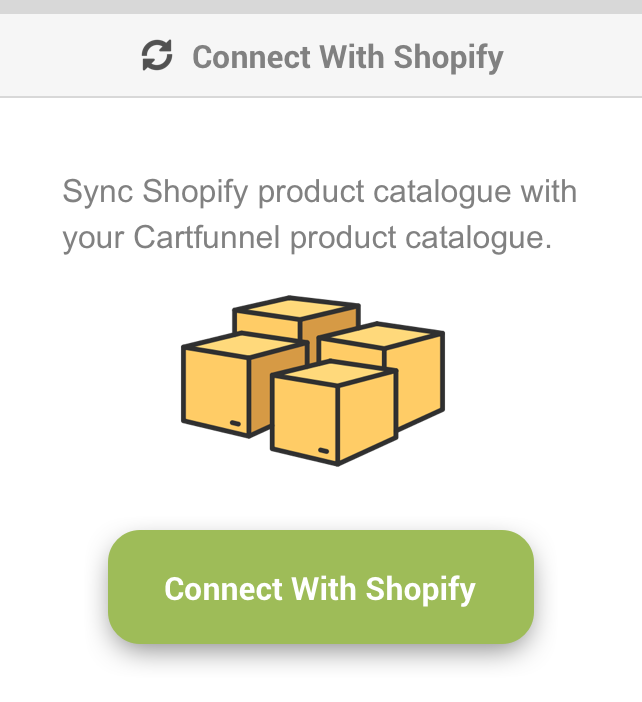 After you connect your Shopify store to Cartfunnel, your products will automatically sync. 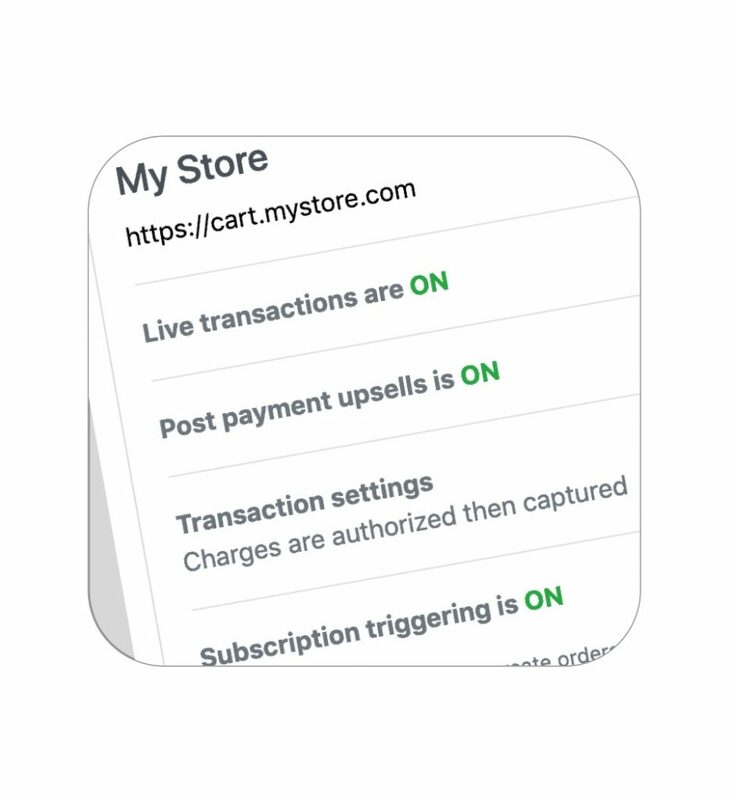 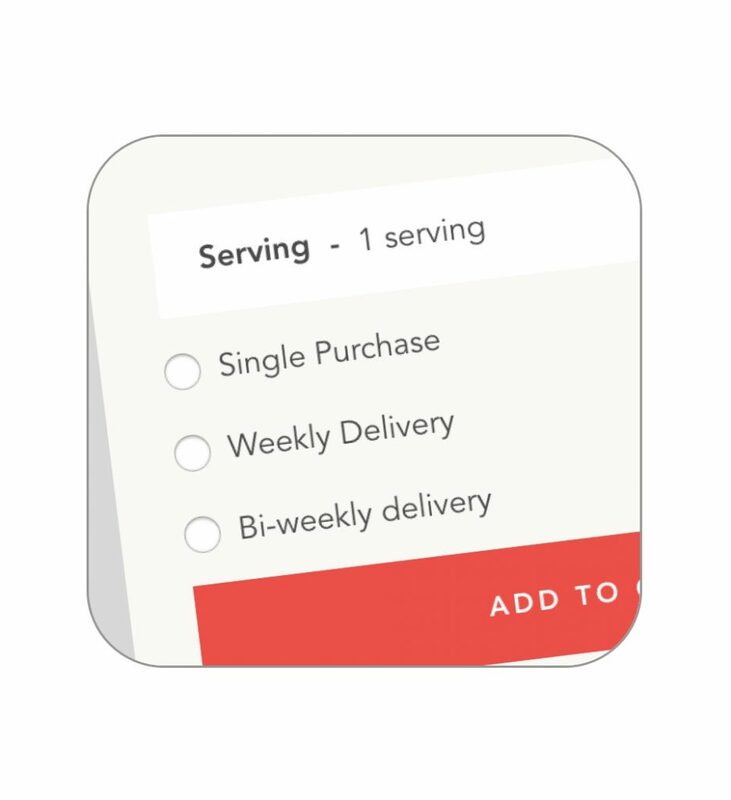 Orders and customer information will also flow right back into your Shopify account. 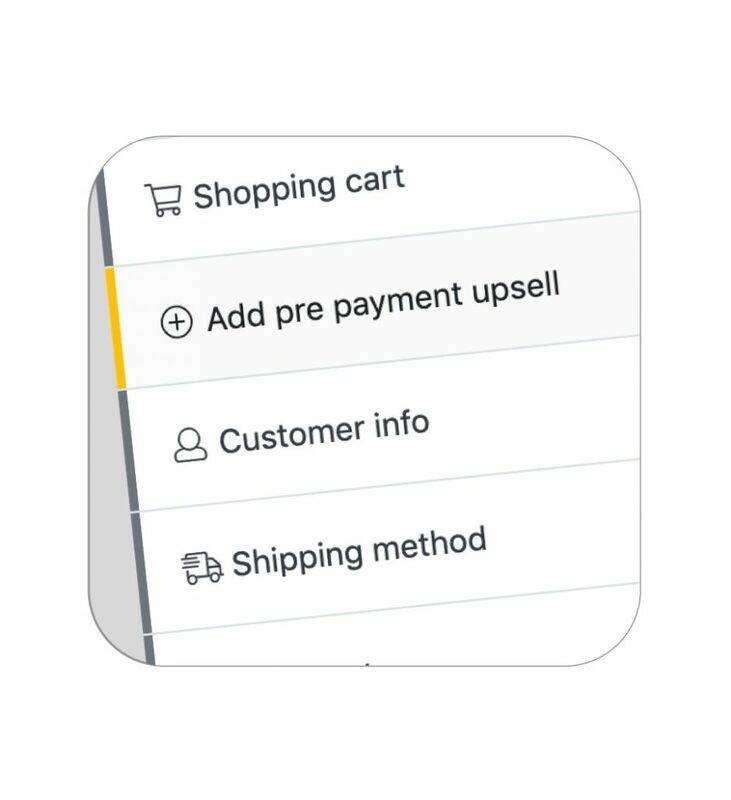 Cartfunnel’s basic installation requires only 3 to 4 lines of code. 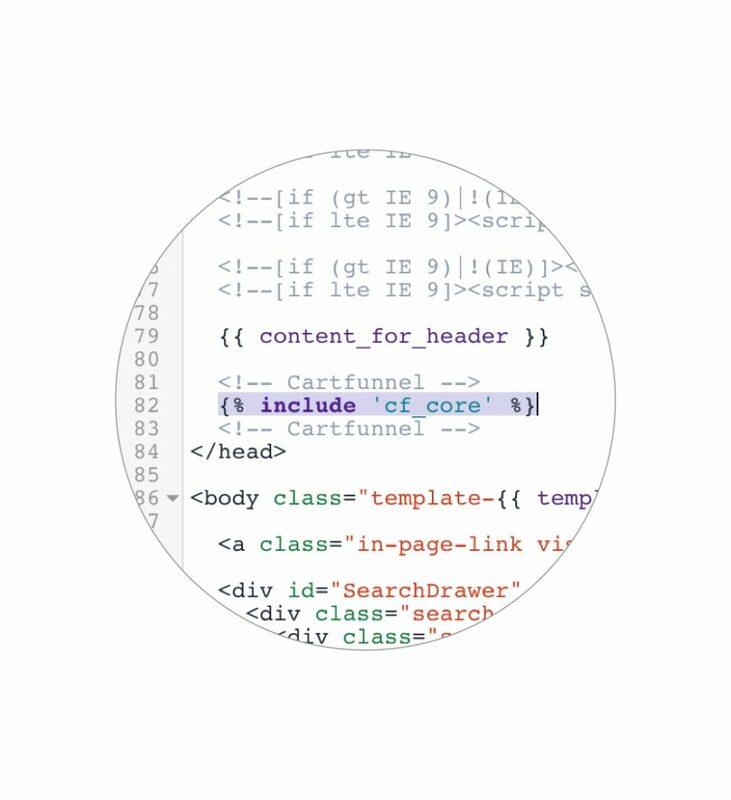 We recommend that you work on a copy of your live, production theme. 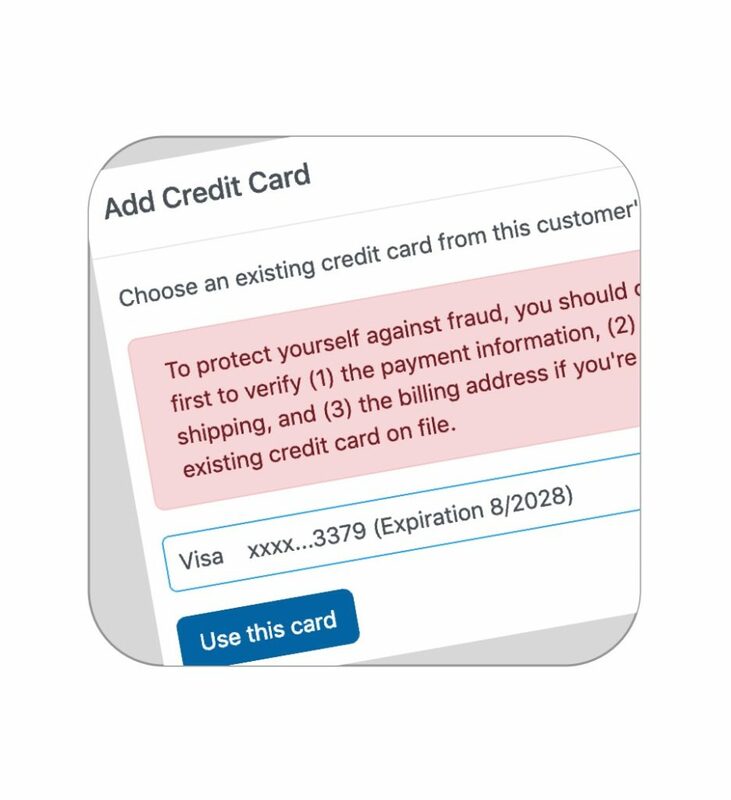 Your shop will continue to function while you complete the installation. 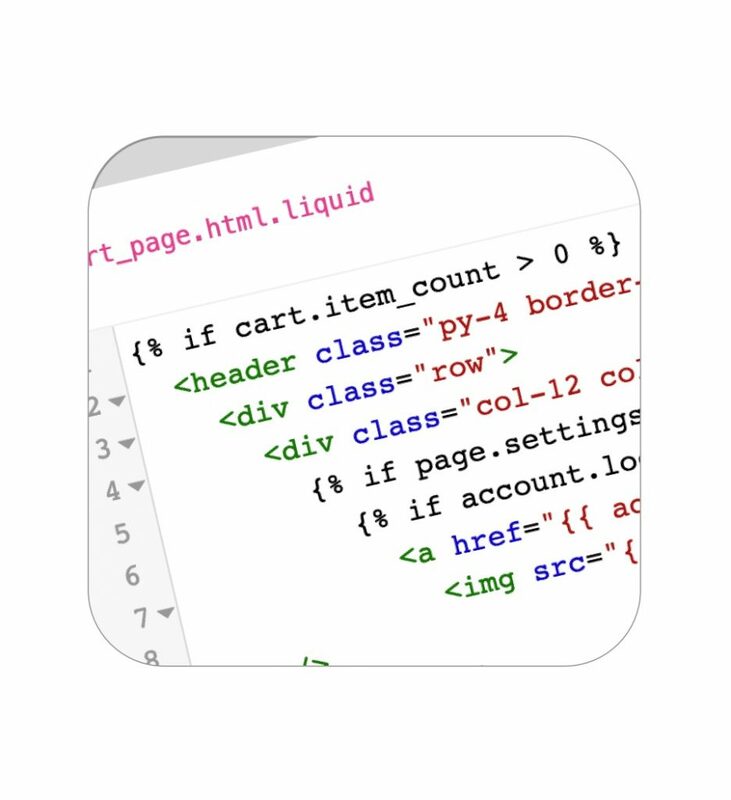 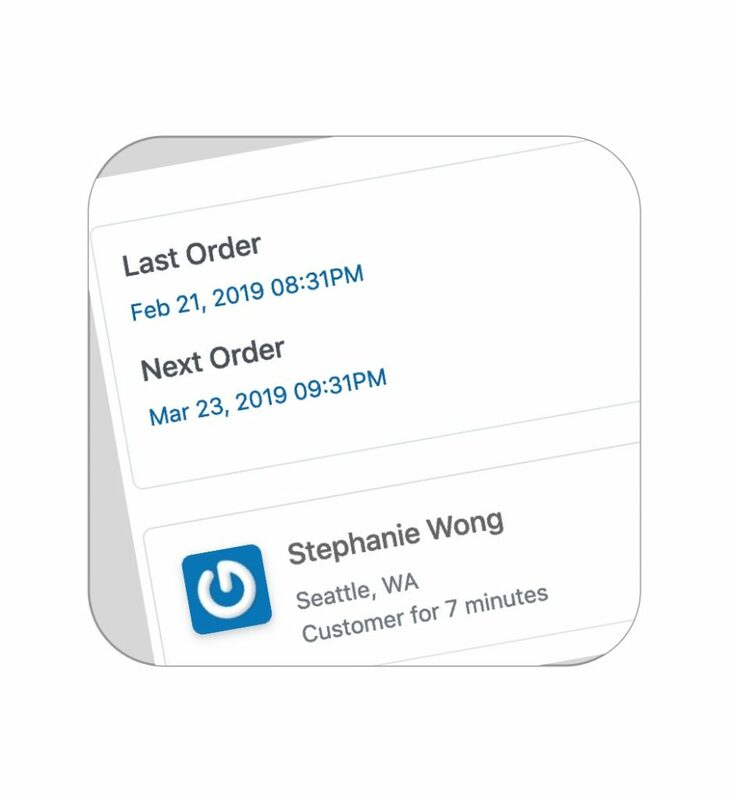 Level up with more customizations for your checkout using our template editor and API. 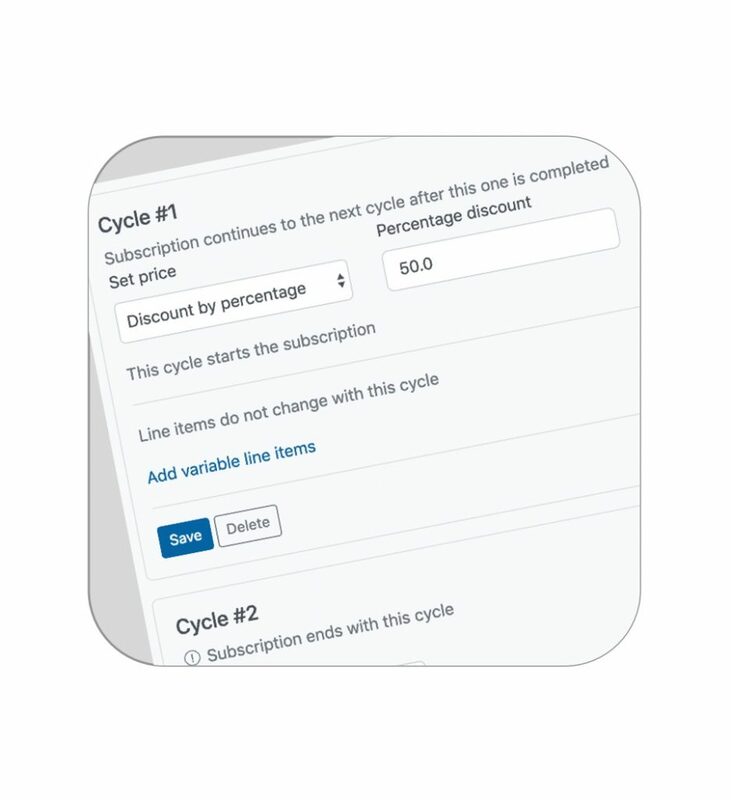 This isn’t required for your integration, and you can always customize more later. 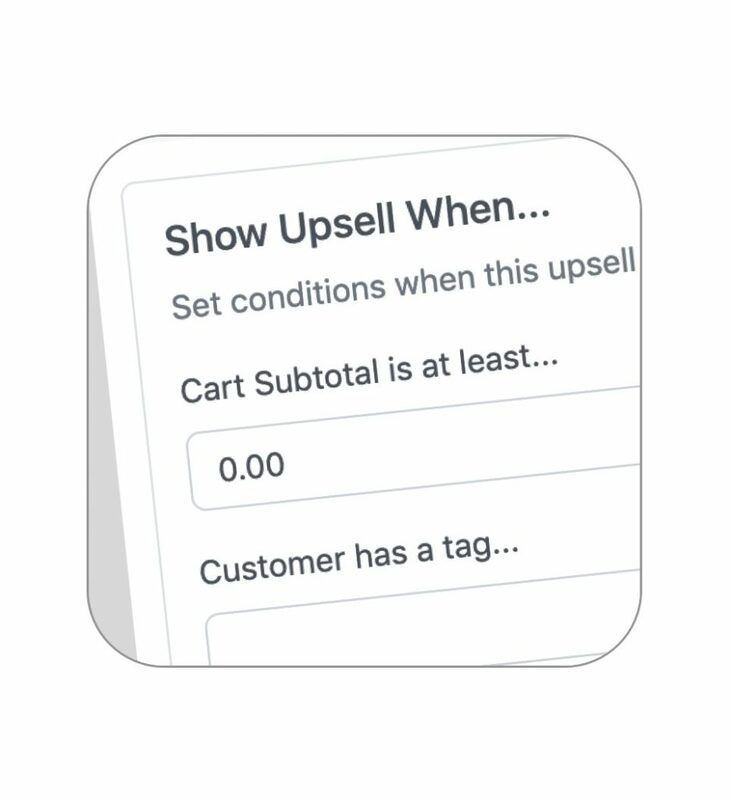 Your new checkout is ready to go. 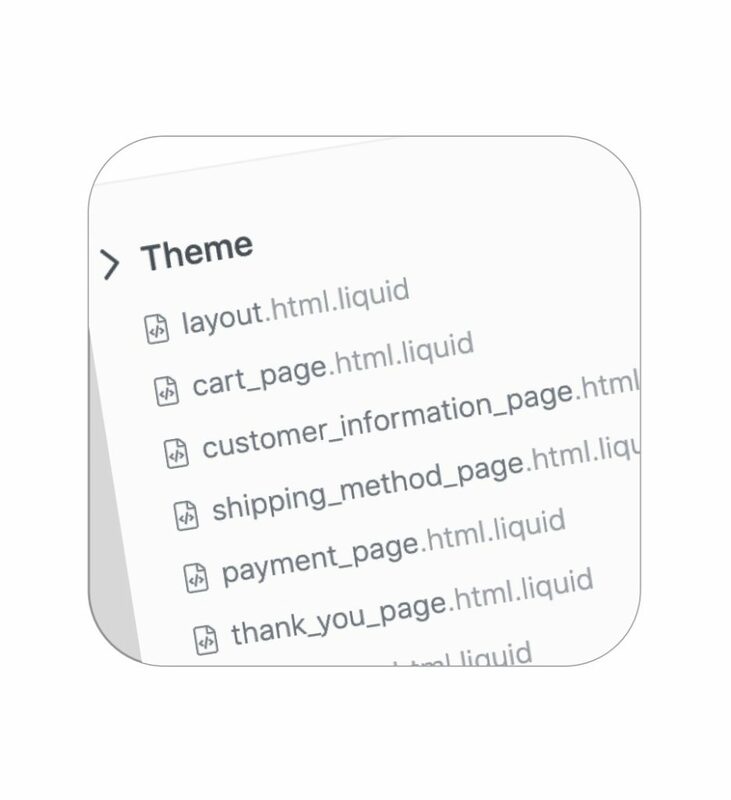 If you’ve been working on a non-live theme, you can now publish your updated Shopify theme and your integration is now live.